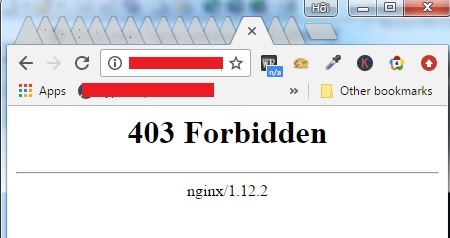 If you get error 403 Forbidden for all exist files on your server when you use Nginx. Eg: you use VPS of Digital Ocean. Step 3: (optinal) restart nginx, done! Use vi or nano to edit that file.